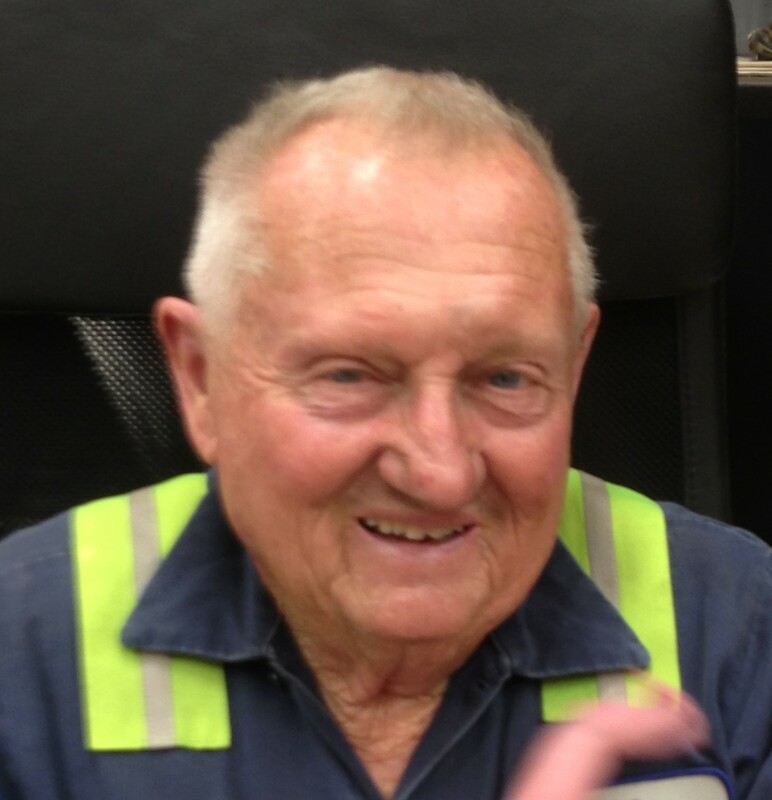 Kennie is a Colorado native who has been actively involved in the recycling and automotive industries since 1959. He is the founder of Andersen’s Sales & Salvage, Inc. in Greeley, CO, an active yard with an auto shredder and U-Pull-It. He joined NATWA in 1963 and was the President of NATWA from 1985-1986 before the transition to ADRA and eventually ARA. He has given 80+ seminars about scrap, aluminum smelting, and catalytic converters. A lifelong scrapper, Kennie goes to work every day, always recycling and thanking God for every day he can continue to recycle.